Dhanush is known for Ennai Nokki Paayum Thotta(2019)	,Asuran(2019) and RS Durai Senthilkumar - Dhanush Untitled(2019). Do you look like Dhanush? 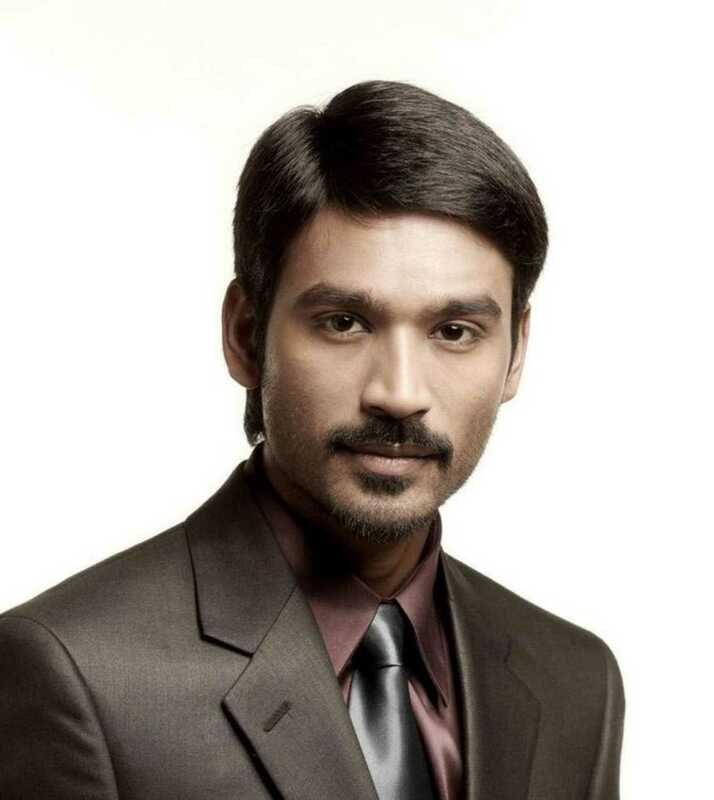 According to reports in a leading Tamil daily, Dhanush plays both father and son in Asuran, based on the popular novel Vekkai by Poomani. The project marks the second collaboration of Dhanush and Senthil after Kodi (2016). According to producer Madan, who posted on his Twitter page, the film is expected to get a censor certificate this week. I declare that I wish to represent "Dhanush"